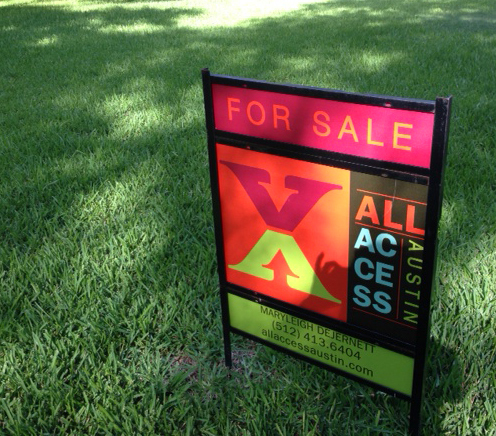 All Access Austin is a full service, independently owned boutique real estate brokerage agency located in Austin, Texas. Our desire is to go beyond our client’s expectations of buying, selling and leasing real estate. Choosing a real estate agent who has the tools, skills and experience to make your dreams come true can be as challenging as the home buying process itself. Let us make it simple for you. All Access Austin specializes in you, your business and your life by offering business services, entertainment, home care and more. When is the last time your realtor sold your house, made your dinner reservations and arranged front row tickets for a sold out concert that you were wanting to see? Give us a chance today and let us show you our commitment to providing you with the personalized service you deserve everyday. Call or email us today!